The word passion has several different meanings that evoke strong reactions. My initial reaction to hearing the word is to think of something related to romance. This idea is not incorrect, because passion as it relates to romance is the same as it relates to success. We can also use the definition of passion as a strong desire to achieve victory. 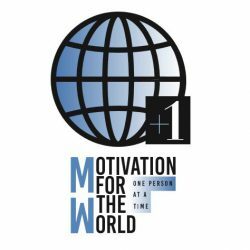 It includes all of the components we will use as Motivation for the World. Passion also means knowing what field or vocation you want to be in to make your dreams come true. Let us start firs with passion as a means to accomplish great things. I believe nothing of major significance has ever been completed without a strong desire to something great. The desire to be great is not an accident. Victory is not achieved by chance. It begins with faith, and the belief that success will come if we state exactly what we want. Then that dream that aligns itself with the right vision. Passion is the spark that continues the process of creating the finished product. Passion has to be involved in every step going forward. If not, the creative processes we all possess will be in constant conflict as we move toward success. 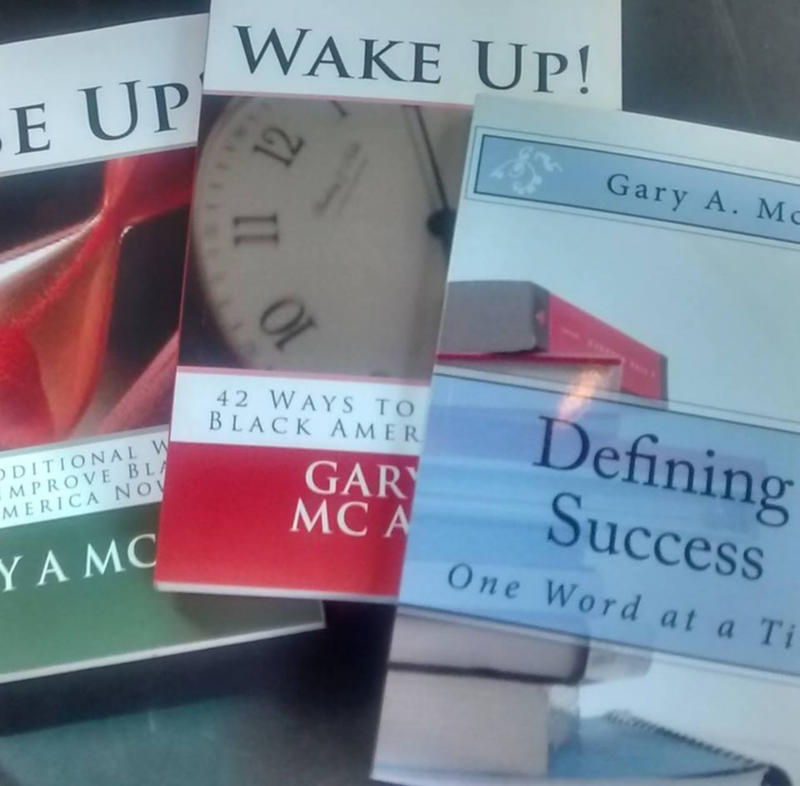 Passion needs to be injected in various stages of the success process you will learn in this book. As a teaser, I will share how passion must take its rightful place during these critical concepts, starting with creating goals. Completing a substantial goal requires a heavy dose of passion and enthusiasm. Goal setting is not the most exciting thing to do, especially when the end results seem so far away. This is why passion always helps; in fact, it can never hurt when setting goals! I sincerely hope that you will remember this as you complete the next call-to-action exercise. Passion is needed when it is time to build our knowledge base. Success requires embarking on a journey of continuous knowledge and reinvention. Again, this is not the most glamorous part of the process, so an injection of passion will help. Seriously, who like to do extensive research when there are a million better things to do? Not many people, but everyone who wants to achieve any victory has to engage in some sort of self-paced and self-guided study. I call this doing the dirty work that many people never do. Congratulations if you are the one who can do this without much motivation. For everyone else, add a little passion while building your knowledge base. Affirmation: I will find my passion and use my God-given abilities to pursue the outcome I desire. In my opinion, if is one of the most important words in the English language. By definition, it causes us to suppose that something may happen. It is an uncertainty, a possibility that may or may not come to pass. It puts us on notice that we can expect an outcome, but that outcome is not guaranteed to work in our favor or the way we want it to be. Knowing exactly what if means unlocks potential when we apply it to an outcome we would like to see in the future. If is a word that provides an opportunity. By putting the opportunity down on paper, it can lead to victory. This occurs because using the possibilities associated with if activates our faith. Through the activation of faith, we will begin to seek ways to make our possibilities become reality. This is how the brain works. So I am saying that using if to start the process of victory will activate the faith necessary to achieve a desired outcome. We need to get work using if immediately to unlock the power of what is possible. If this book becomes a bestseller, it will fulfill one of my goals in life. If I write one new affirmation each month, I will have an extensive collection of life changing information. If the Cleveland Browns win a championship, I will be at their victory parade. Now we are going to get to work by changing the way that we use the word if. Instead of saying if, we are going to replace it with when. The reason for this is the word if refers to a possibility or potential outcome. There is nothing wrong with using if to describe what is possible. It starts the process of thought. By definition whatever is attached to the word if has not manifested itself in real-life yet. We want to see the results we want by using a word replacement technique. “When” is a word that also points to an outcome, but this word means the outcome is expected or will happen. So replacing if (possibility) with when (certainty) also changes the way we think about a situation. When this book becomes a bestseller, it will fulfill one of my goals in life. When I write one new affirmation each month, I will have an extensive collection of life changing information. When the Cleveland Browns win a championship, I will be at their victory parade. An amazing thing happens when we use if statements, and it gets even better when we use when statements as a replacement. This process activates our brain to seek what we call into existence. The process starts with thinking about the outcome. Next, we visualize the outcome and what it would look like in the natural world. We go on to build excitement about the outcome. Finally, we pursue the outcome to make it become reality. This method of thought and action will continue until it is realized or we make a conscious decision to give up or start over. Affirmation: I have the God-given power to make my dreams become a reality. In the Book of Hebrews, faith is defined as: the substance of things hoped for, the evidence of things not seen. What this means is simple: you have to have faith to believe that things can, and will happen, even when it looks as if they are impossible. This is when many people lose what it means to be faithful. They can’t see the results they want, so they believe that they are not attainable. They believe they cannot achieve a victory. Nothing is farther from the truth. Being faithful means to know and anticipate things that will come your way. Faith will bring you the things you want. It is critical to understand that having faith is an element of all creation. Creation requires starting with nothing, and using our innate ability to see the outcome we want in our mind. We have already seen this concept in action by using affirmations. A starting point is to write and recite your affirmations to state your current situation and build your faith for a better future. Affirmations are one of many actions that must be completed as we start to work toward successful outcomes. Although we will address the concept of work later, it is critical to link work to the ability to activate and cultivate faith to create. The Bible in the Book of James says: faith without works is dead. Unfortunately for some, faith and work are two ideas that do not go together. However, it is important to tie faith and work together. First of all, it takes faith: an unwavering belief that we can live up to our unlimited potential. Second, it takes work: a burning desire to do whatever it takes to achieve what we want. This powerful combination is a force, ordained by God, that can’t be prevented or stopped. When we start to understand this, we will be able to move toward success. Faith does not walk by sight, it walks by possibilities. This is why we must be trained to affirm our current situation in the most positive light. Faith has NOTHING to do with your perceived lack. Instead, it focuses on the future that you can’t see. It focuses on opportunities not yet realized in the natural world. It focuses on our God-given ability to produce results beyond our wildest dreams as a child. It focuses on victory! Seeing production requires the activation of our faith. We have already seen affirmations. Soon, we will complete an exercise that will make you think about your wildest dreams and write them down. By doing so, you will activate your faith and begin the journey toward success. Affirmation: I walk by faith because I believe God has a plan and a purpose for my life.